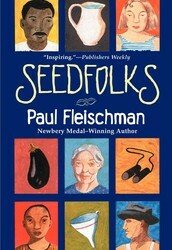 Seedfolks is a short children's novel written by Paul Fleischman. Thirteen very different voices, each from a different ethnic group, tell one story, chapter by chapter, about a garden that transforms a neighborhood. A vacant lot filled with garbage, situated at Gibb Street in Cleveland, becomes a community garden that changes the relantionship between neighbors. 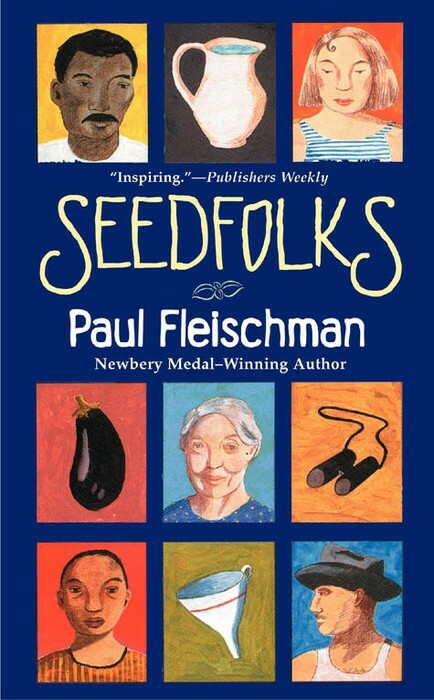 Paul Fleischman was born in Monterey, California, and grew up in Santa Monica in a family of gardeners. His father was a writer too, and his mother volunteered at a therapeutic garden in a veterans’ hospital. Fleischman atended the University of California at Berkeley and the University of New Mexico at Alburquerque, and now lives in Aromas, California. He is the author of many books for young readers that draw on his interest in music, history, theater, and multiple wiepoints, icluding Joyful Noise: Poems for Two Voices, winner of the Newbery Medal, Graven Images, a Newbery Honor Book, and Bull Run, winner of the Scott O’Dell Award for Historical Fiction. This is a short, but a tightly-written novel. Paul Fleischman creates amazingly realistic characters that speak to universal audiences and make his novel easy to read. Eacht of the thirteen chapters is devoted to a particular character and his situation. As their garden plots grow, their hearts grow bigger, and their world view expands. As the book progresses, each person weaves themselves into the garden’s life, making improvements, getting to know others, sharing their time. It is the case of Curtis, who believes he can win back Lateesa’s heart with a harvest of tomatoes; or Maricela, sixteen years old and pregnant, wishing she were dead. The volunteers interaction has a carry-over effect outside the garden, they begin to know other’s names and become real people to one another. At the end they have a "Harvest Celebration", where they celebrate more than a bunch of plants: they have become part of each other's lives. Because the focus of the book is people, no plants. Fleischman wrote this novel in 1997 and chose Cleveland as a setting, a city famous for its foreing-born population in the past and absorbing immigrants from new quarters of the globe. As the author himself says, “famous as well for its hars, winters, Cleveland would be a place with a short summer, where the sight of green would be especially precious”. The Fleischman idea was that immigration was central to the book, and women, children, teenagers, people from every corner of the world could be part of a therapeutic garden. As Fleischman says, “community gardens are places where people rediscover not only generosity, but the pleasure of coming together”. 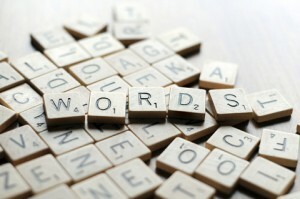 That is why a character of the novel, Nora, asserts that “a garden is a soap opera growing out of the ground”. Vacant lot: empty land, without buildings. 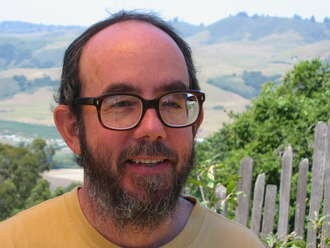 PAUL FLEISCHMAN'S OFFICIAL WEBSITE--New books, Articles, Excerpts, Biography, Q & A, Backlist.